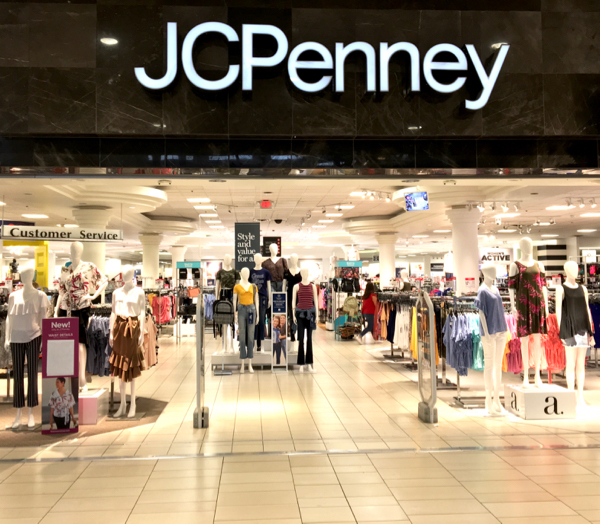 Today I’m going to show you how to stretch your budget and make shopping at Old Navy seriously frugal. 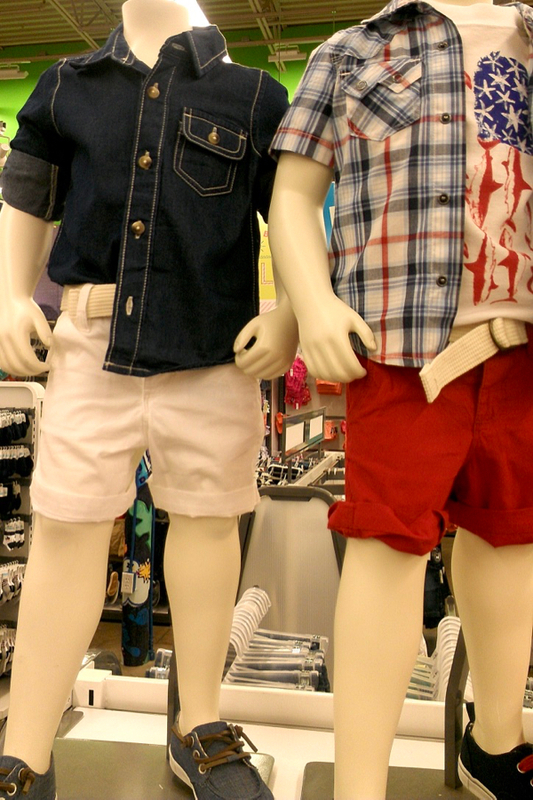 Old Navy is already a great place to shop when you’re trying to save money on clothes. 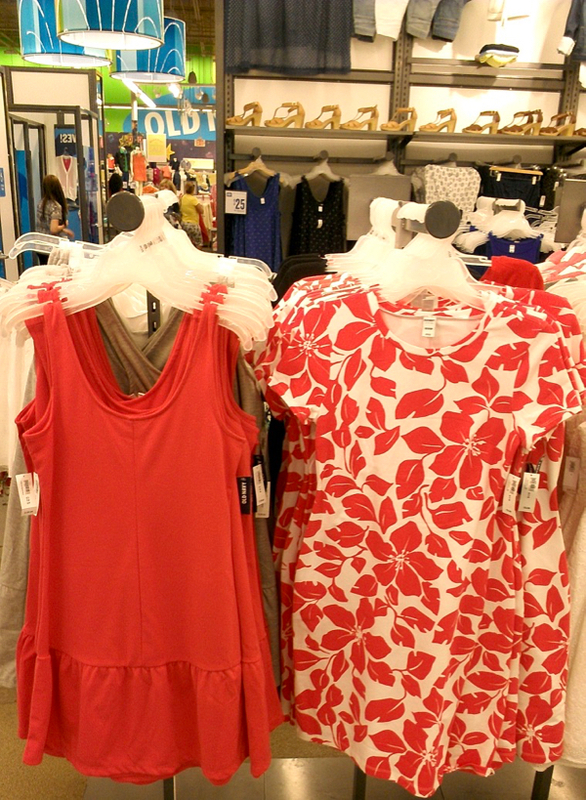 With help from these easy Old Navy Shopping Hacks, you’ll be able to save even more!! #1: Shop for Free at Old Navy with Gift Cards from Swagbucks! First, to start saving money at Old Navy, head to the store with Free Old Navy Gift Cards from Swagbucks. Start collecting your gift cards, sign up today with Swagbucks using promo code 100FRUGALGIRL for 100 FREE points right now. 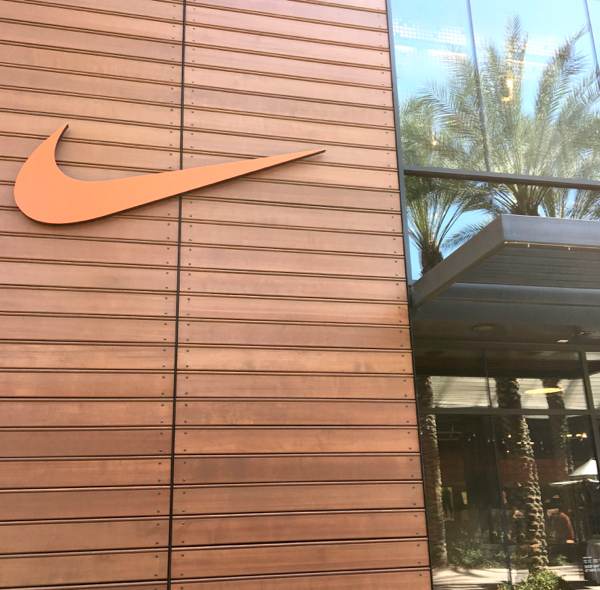 To help you earn even more points for your Free Old Navy Gift Cards, I’ve put together 16 easy tips to help you earn Swagbucks SB points. Now start earning as many SB Points as possible! Earn SB Points with help from these 16 Best Ways to Earn More Swagbucks SB Points. More SB points = More Old Navy Gift Cards! 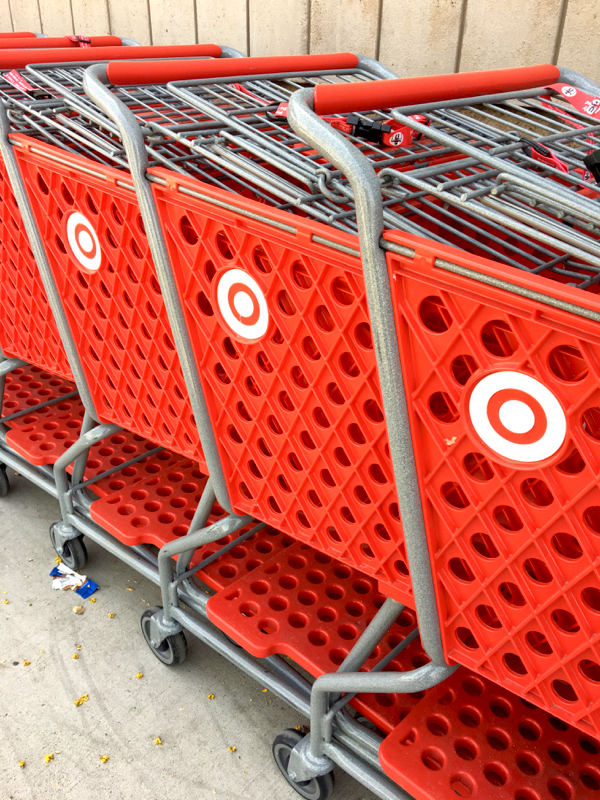 You can cash in your “SB points” for Old Navy Gift Cards, Target Gift Cards, Marshalls Gift Cards, TJ Maxx Gift Cards, Macy’s Gift Cards, Kohl’s Gift Cards, Nike Gift Cards, Walmart Gift Cards, Visa Prepaid Cards, PayPal Cash, and more!! 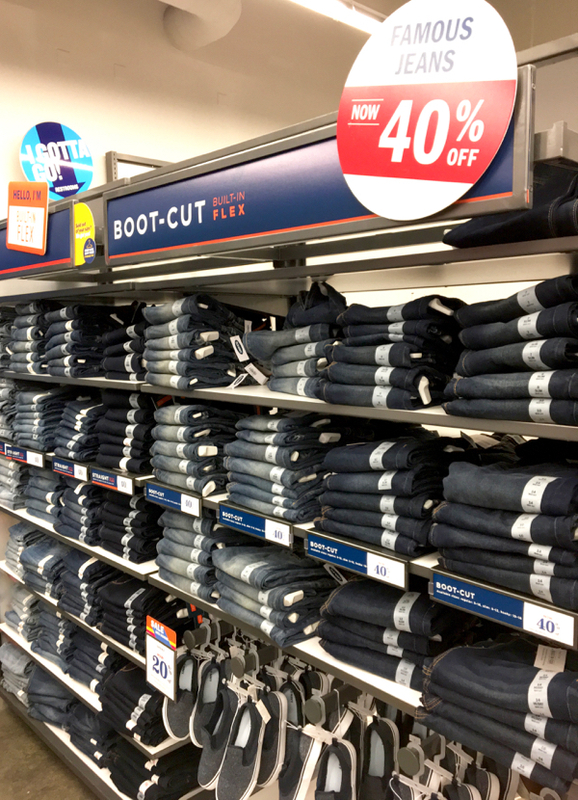 There are so many Old Navy Shopping Tricks and smart ways to save more money when you shop at Old Navy. #3: Get 20% off When You Sign up for Old Navy Emails! #4: Get a Price Adjustment if the Price Drops Within 14 Days! 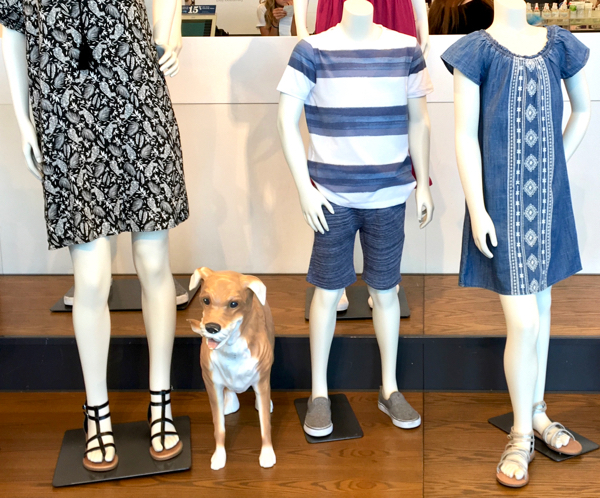 Pay attention to the prices after you purchase your item… Old Navy offers a 1-time price adjustment if an item is marked down within 14 days of your purchase date. 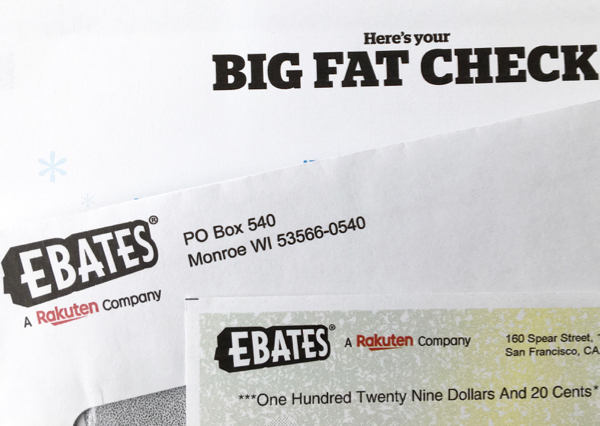 Just note: items purchased using a promotion code or other discount are not eligible for the price adjustment. #5: Use Coupon Codes at Checkout to Save Even More! Always check OldNavy.com to look for coupon codes before shopping online. Enter them at checkout to save big! 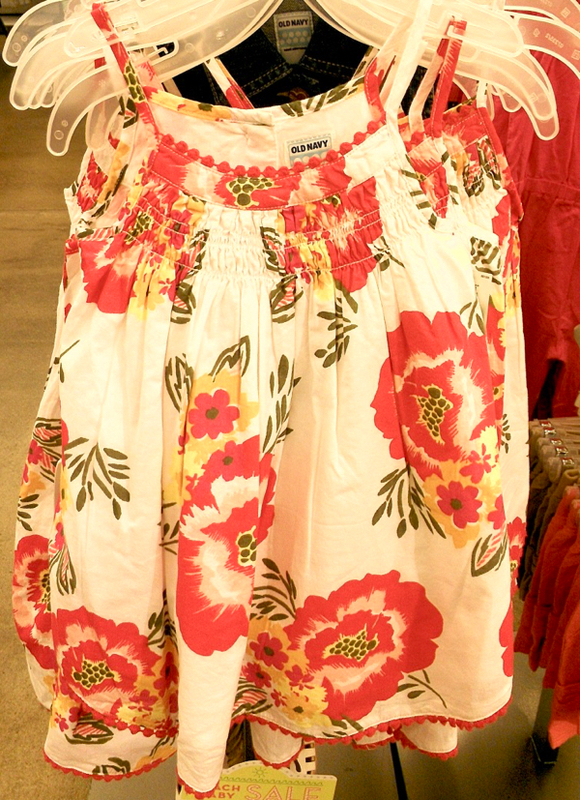 #6: Old Navy Online Has Different Deals and Promotions! 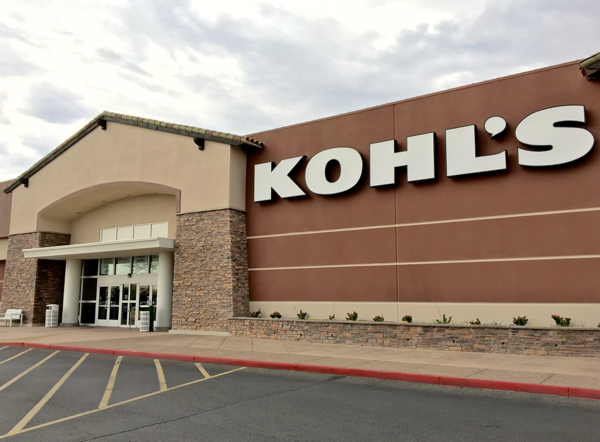 Did you know that you’ll find different steals and bargains online vs. your local Old Navy store? To score yourself the very best deals, be sure to check both online and in-store. 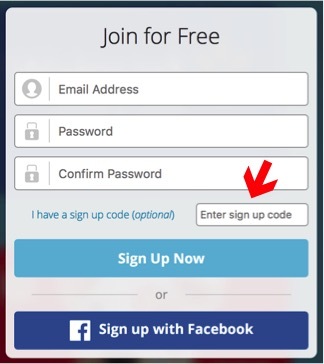 #7: Use Multiple Promo Codes in a Single Transaction! Got more then one code? 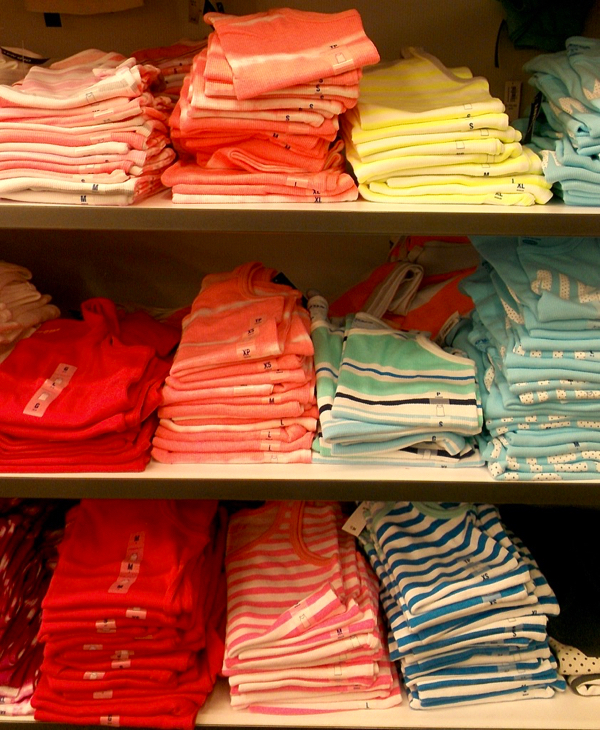 Sometimes you’ll be able to stack codes and double up on savings when shopping Old Navy online. It’s always worth a try to enter them all and see just how sweet your deal becomes! 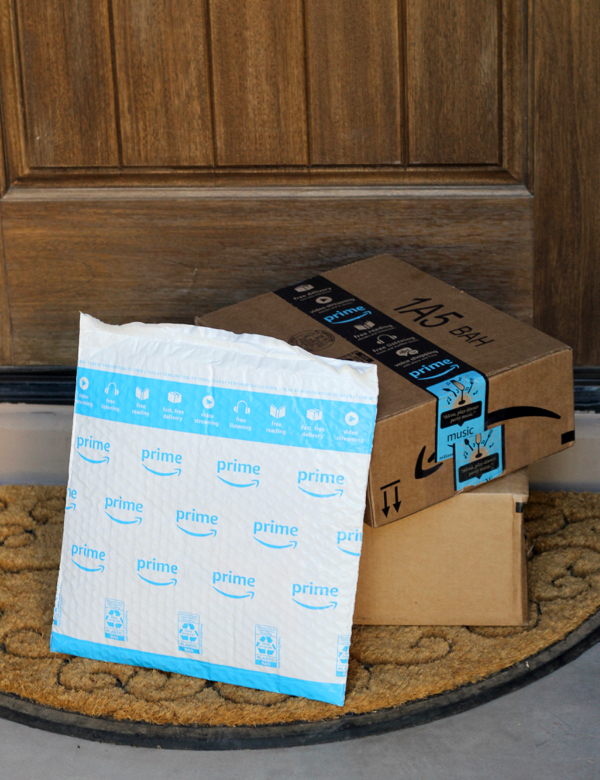 #8: Never Pay for Shipping! 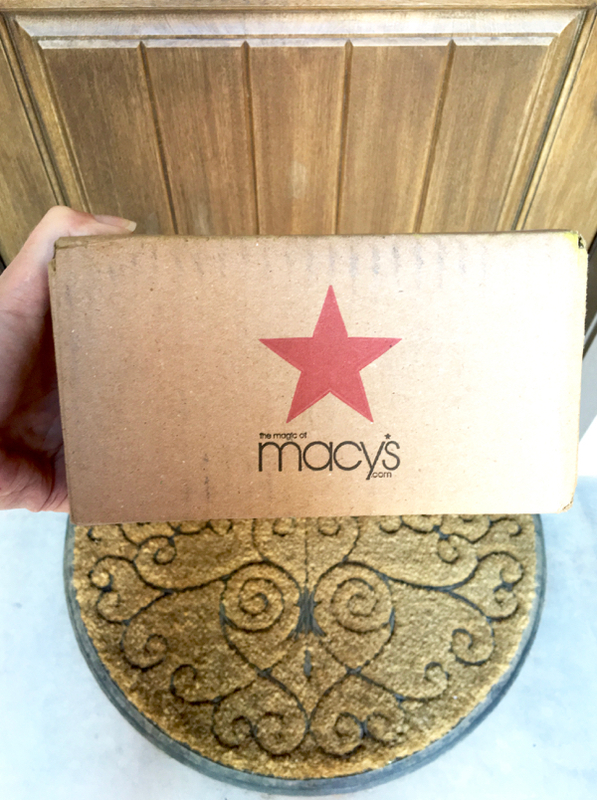 If you’ve had your eye on some items at Old Navy, just batch your online order with multiple items to meet the free shipping threshold. You can get Free Shipping on all online orders over $50! 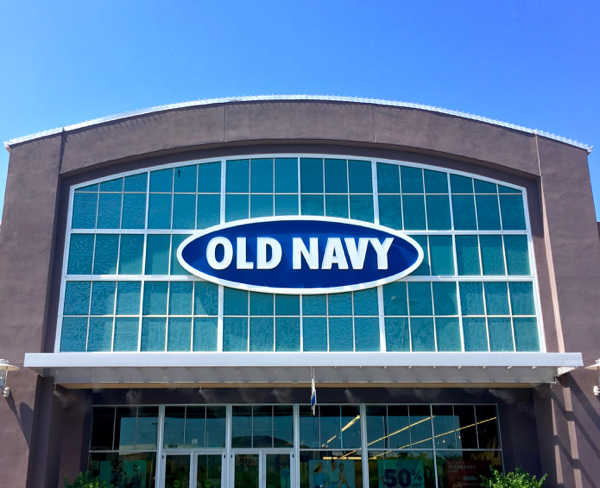 #9: Earn Old Navy Super Cash to Save Money on Future Shopping Trips! Super Cash is earned on your total purchase before any coupons or discounts are applied, Yay! 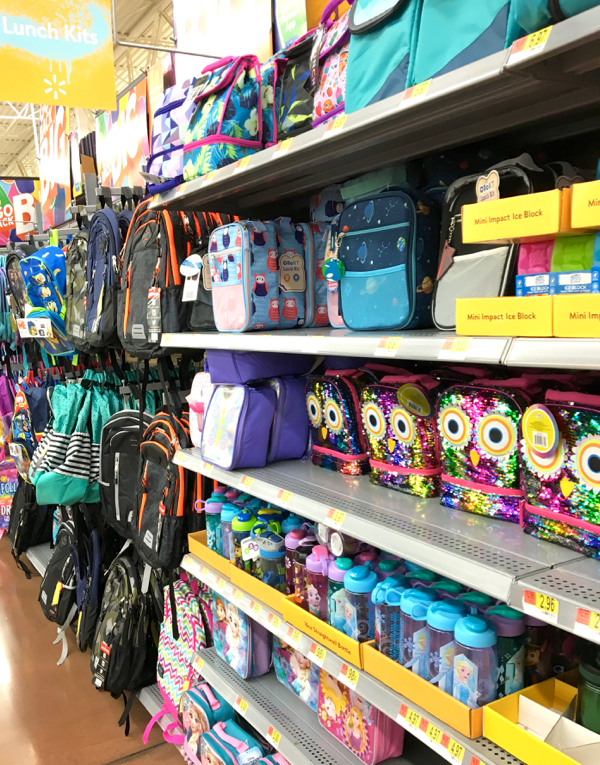 #10: Take Advantage of One Day Deals! They’re one of the best ways to save money shopping in-store, and the perfect time to stock up on serious bargains! #11: Score CHEAP Flip Flops every Summer! 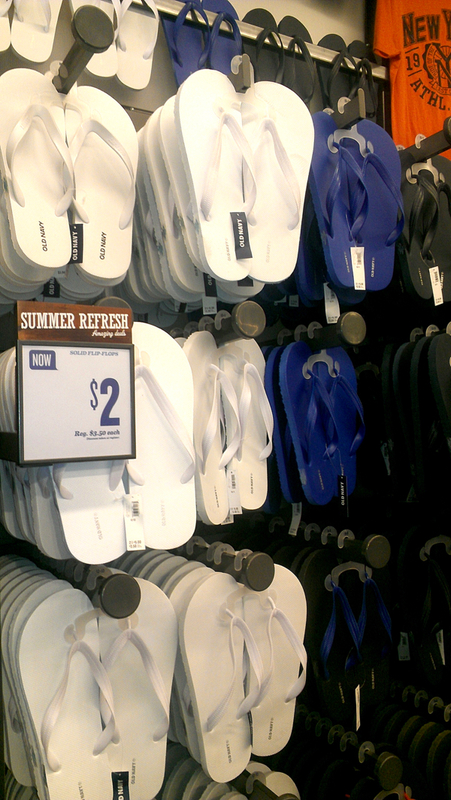 The Old Navy Summer Flip Flop Sale is the perfect time to stock up on flip flops… they often get marked own to just $1 or $2 a pair! SCORE! 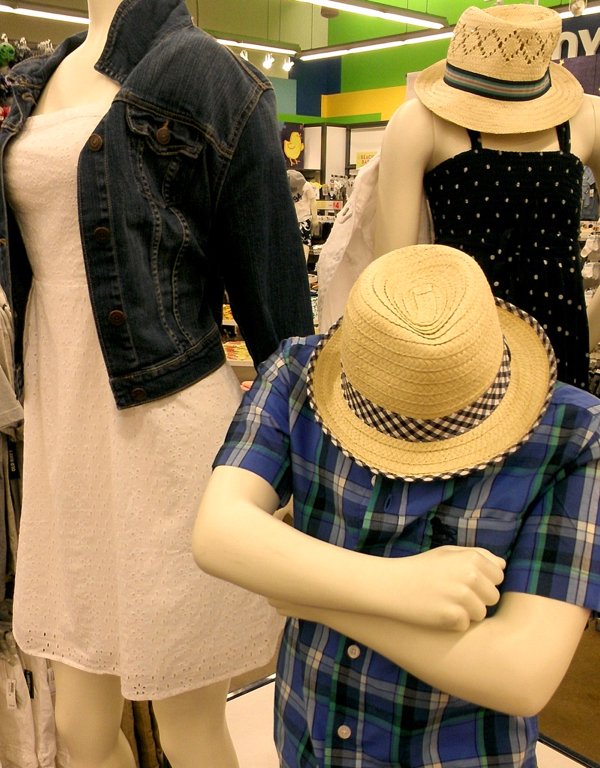 #12: Shop Old Navy Clearance on Mondays! 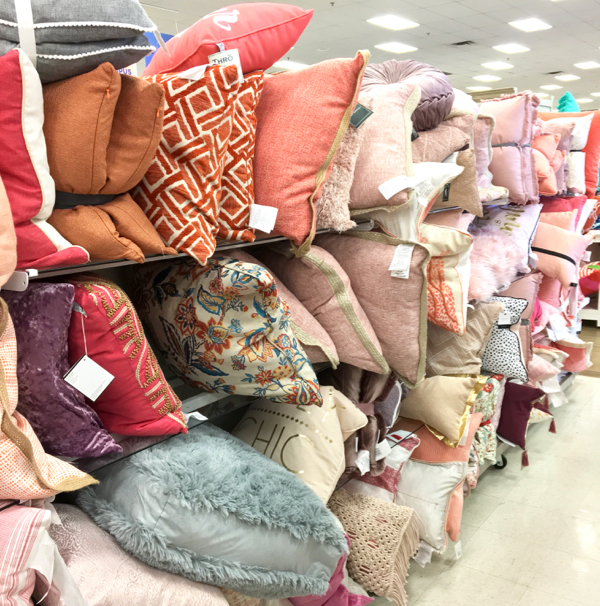 New Clearance items are added every Sunday, so check in-store on Mondays for the best selection on new markdowns! 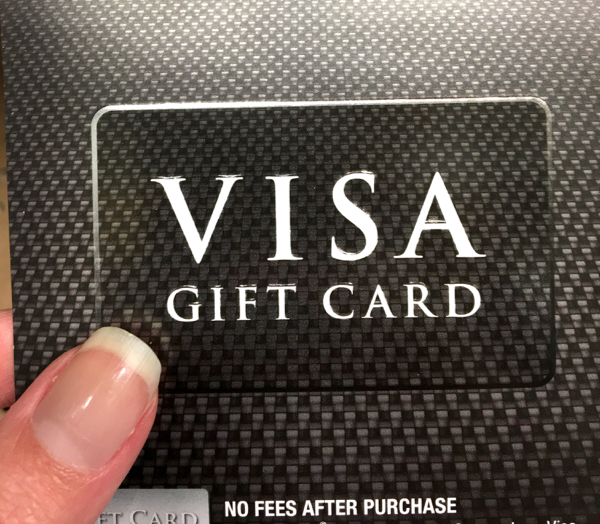 #13: Shop for Free at Old Navy with Visa Gift Cards! I love how you can use a Free Visa Gift Card to shop for free at Old Navy. Check out how you can score yours for free! 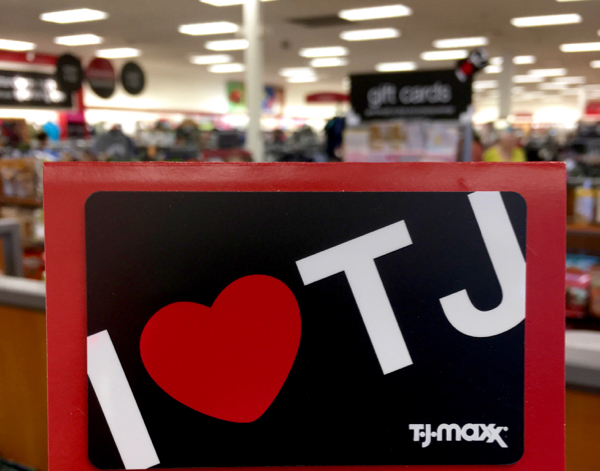 I’m going to show you how to get more good deals at TJ Maxx, but with a Free TJ Maxx Gift Card… clothes shopping just got FREE!